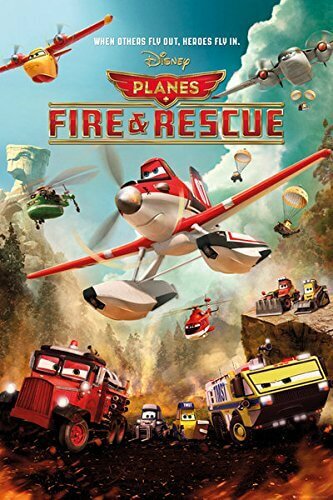 In December of 2015, the boys recorded Planes: Fire and Rescue, unfortunately, the hard drive containing the files was lost. Now, nearly three years later the files have been found. 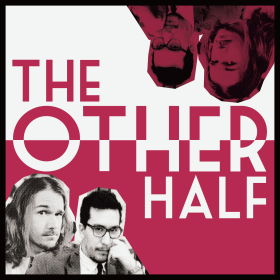 You can now listen to 2015 versions of Mike and Ethan (though I guess those already exist on this website already) in all their young, naive glory. This is the direct sequel to Planes, which was a spin-off of the Car’s franchise. If you can sell kids weird toy cards with faces, you can also sell kids other human vehicles. Let’s get together a build a franchise! It only cost Disney $50 million to make this movie and it made triple that in the box office. And who knows how many toys they sold after that! Get ready to hear adults take on a kid’s animated movie and question the world they built around it.